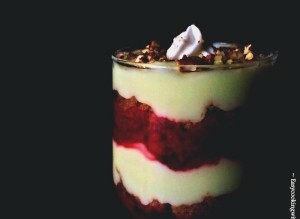 Italian Seven Layer Dip : Fresh and healthy ingredients make this one ideal for every season ! 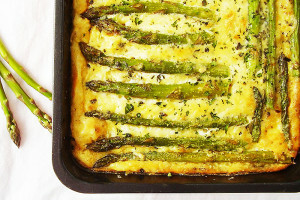 Mac and Asparagus Frittata Bake : Loaded with cheese and seasonal vegetable. 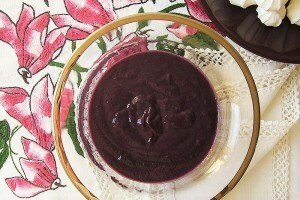 Blueberry Curd: the best investment of the season! 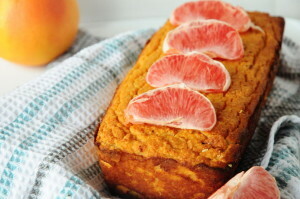 This unique paleo grapefruit pound cake is moist and fluffy and makes a great dessert.